from some of the top names in the business. I have been in business for 45 years. 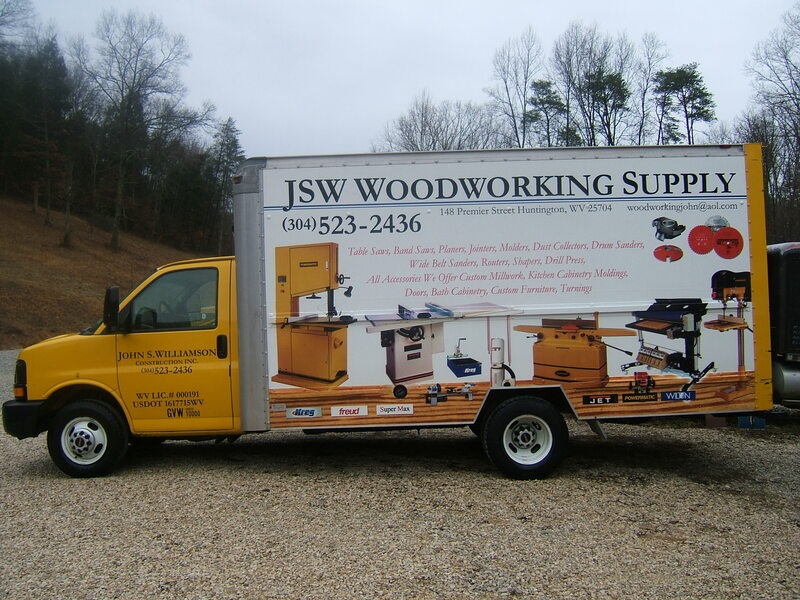 I own and operate a woodworking business at my shop in Huntington WV. unlike most woodworking stores you not only can look at the tools. I also have a working show room where you can stop in and see some of what I sell being used on a daily bases I have some of the finest woodworking tools on the market today in my shop. Not only do I sell large items I also sell small items as well. I sell everything from a pocket hole screw to large machines so please fill free to stop and look over my shop.